The forest is a great repository of wisdom that remains alive and intact. It is here in the wild places that we can remember how to live in harmony with each other, the planet, and ourselves. The “teachings” of the forest don’t always come in words but alter us on an energetic level and allow us to receive the imprint of life that is our birthright as children of this creation. Here we can remember who we are and remember our connection to the center and source of all being. From this place and the journey that leads to and from it, we can birth and nurture the gifts that we have been entrusted to share with the world. Through song and ceremony, we can call upon the plants to bring us their teachings, experiencing their gifts of healing as they impress upon us their unique spiritual insights. As we open ourselves to their energies, our bodies, which were designed to harmonize with and vibrate at these same frequencies, will come into alignment with the divine essence of life. Whatever is not in alignment with this vibration can be offered to the plants. In the same way that plants transform CO2 into oxygen, they take in our psychic and spiritual excrement—our pain, fear, and sorrow—and transform it into new life giving essence. Getting Well—Every illness/disease points to a potentially deeper healing (e.g. an ear infection or a ruptured ear drum may equal “I want to hear the truth.”) Pain and sickness awaken us to our own divinity—to the power and beauty of life seeking to manifest itself through us. Many (if not all) of the things that come up for us in the way of physical/emotional issues point us in the direction toward which we can find change. Resistance leads to pain and more suffering. Surrender eases it. The plants show us the blocked places and help us discover what lies behind. The pain comes, not from the trauma itself, but because the true expression of who we are is being blocked. Because the inner relationships that we’ve developed in response to trauma can be very deeply rooted, it is not enough to tear them away. We need to replace them with equally deep relationships. If we identify the message or gift that lies behind the pain, we support, strengthen and firm the true self, and the trauma simply falls away. In its place, your plant ally will root in. If you tend it well, it will flourish. Pathway to Transformation...Trauma as Initiation—In this culture we have little understanding of the process of initiation—the awakening of who we are in relation to the lands in which we live and the integration with the physical and spiritual matrix of these lands that sustains us on all levels. For this reason many of us suffer unnecessarily through abuse or physical/emotional traumas. Initiation is a living force that must be reckoned with. When it is engaged with consciously we get the holy suffering that awakens us to our highest potential as humans. When the initiatory rite is unconsciously perverted, unnecessary suffering arises. 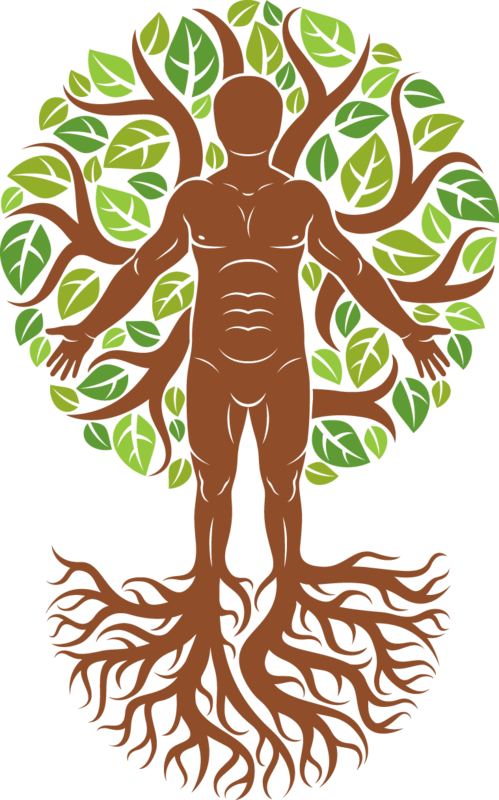 At the root of all illness/disease is disconnection from the land, the divine, our true nature. Thankfully there are many Plant Medicines that offer to help us on these journeys of transformation. Plants show us a different energetic experience of our lives and help us to replace negative patternings with positive ones. All great spiritual traditions go to the wild places to “remember.” It is our birthright to enter sacred space. The Plant Teachers are calling us to the wild to be healed. Developing relationships with these and other beings to move beyond ourselves to imaginal/energetic states of being paradoxically leads us closer to our true selves. Creating altars and performing ceremonies and rituals to develop relationships with these spirits, beings, and guides is an antidote to the emotional, psychological, and spiritual afflictions that keep us stuck in repeating states of trauma. Sing to the Plants with devotion. Call them to your aid. Praise them. Then listen closely with reverence. They will help you. They are waiting for your call.